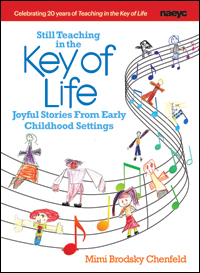 Filled with practical information to develop rituals and traditions to create a sense of community and a positive classroom learning environment. 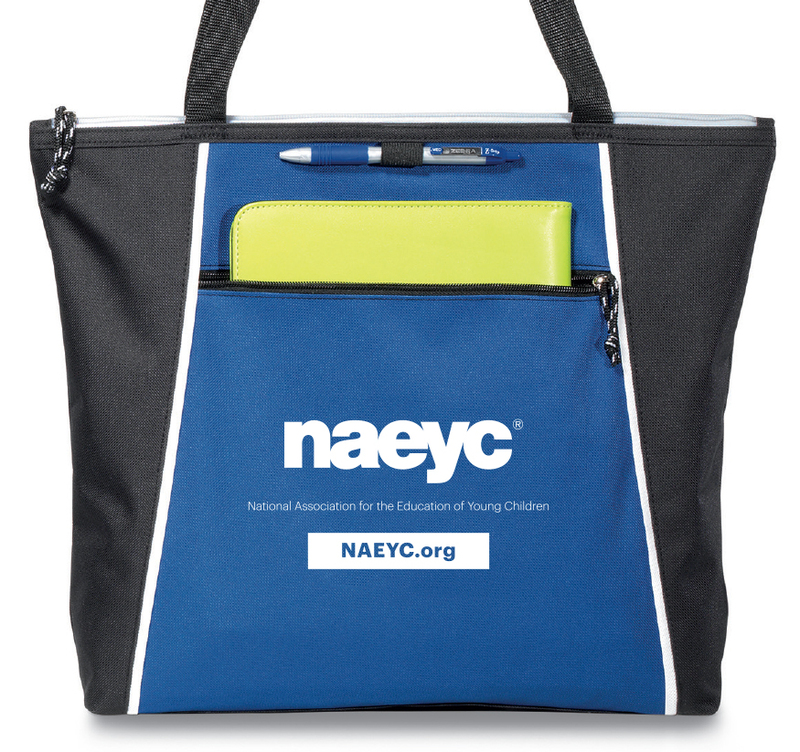 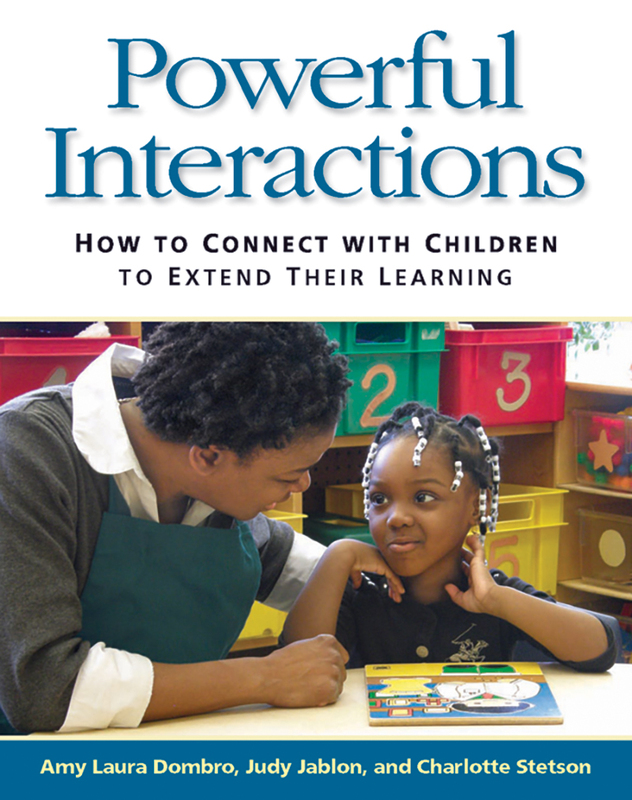 Rituals and traditions have the power to shape classroom routines into times that build meaningful connections and bonds among children, families, and teachers, creating a sense of community and a positive learning environment. 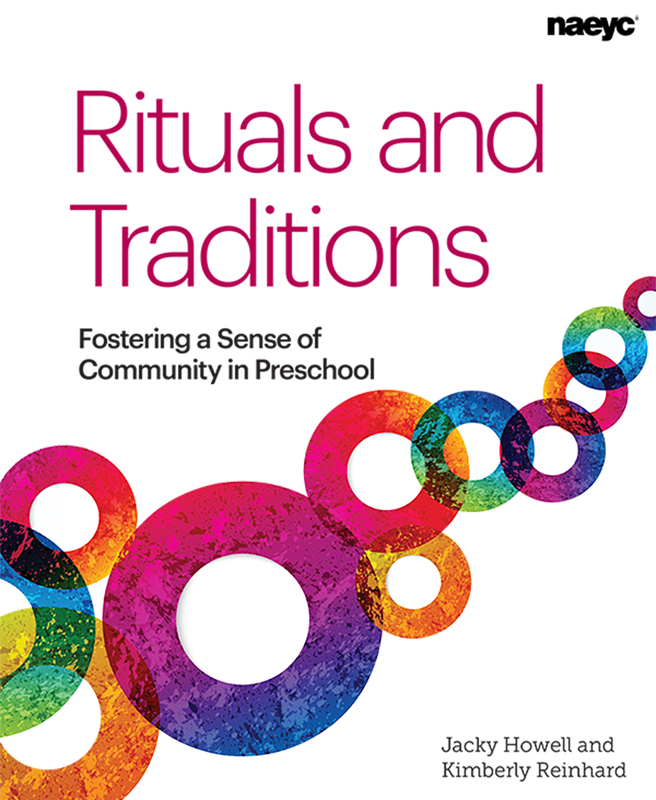 This book includes examples and practical information about developing rituals and traditions in your classroom or preschool program. 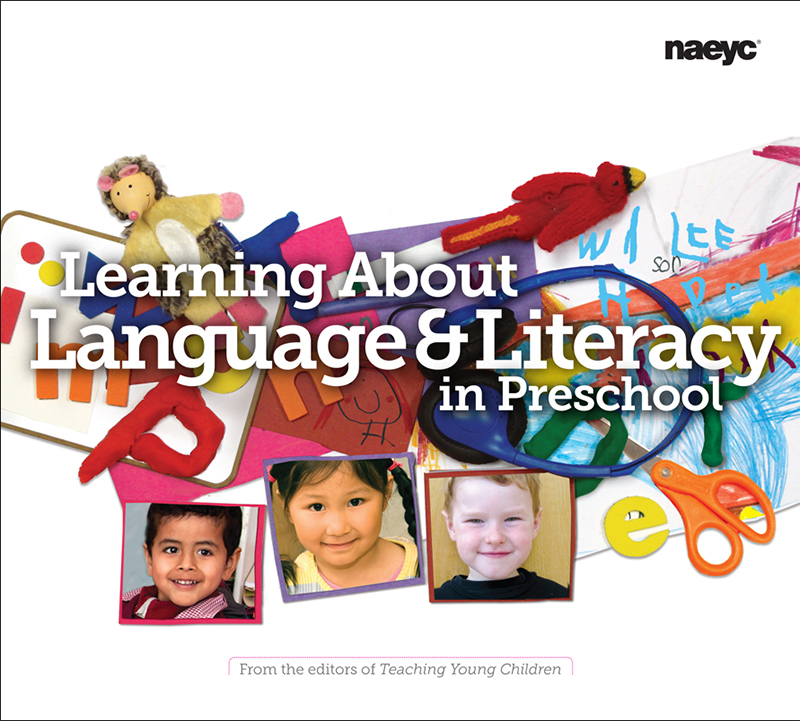 This book is a Comprehensive Member benefit.